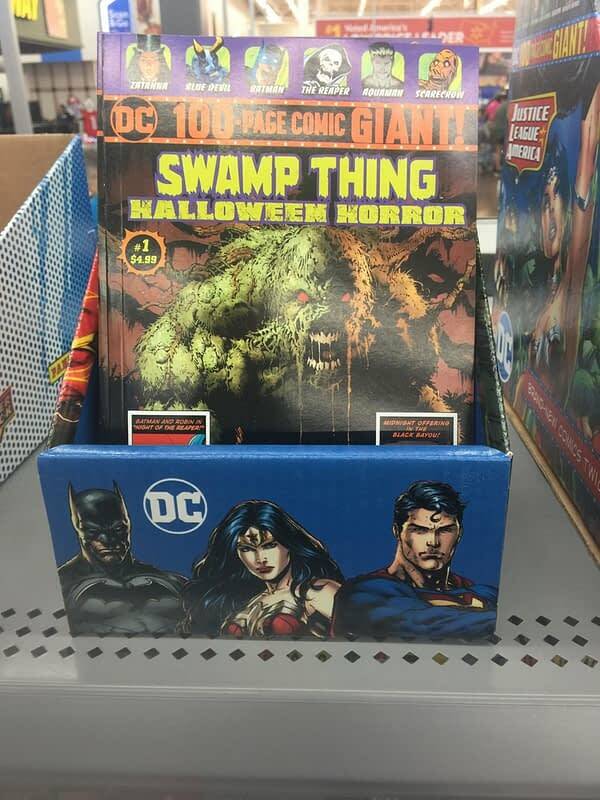 Courtesy of Bleeding Cool’s Senior Walmart Correspondent Ian Melton, a look at the Swamp Thing Hallowe’en 100 Page Giant Special which hit Walmarts this weekend… and it has its own cardboard folder. 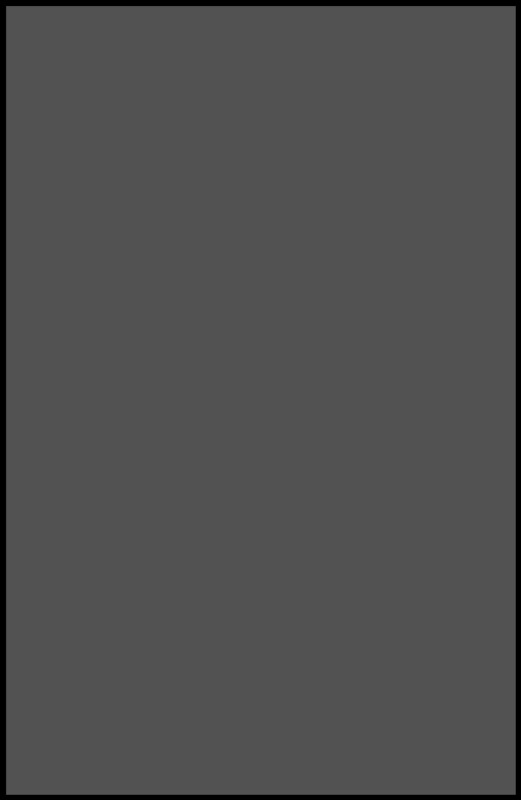 Quick, to eBay… it is currently selling for up to $17 there. 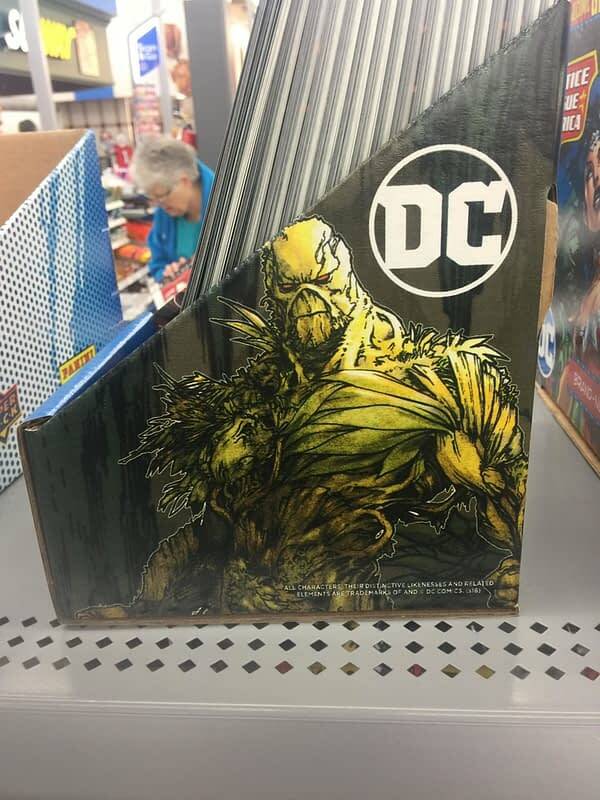 I wonder what the first appearance of the new Ginny Hex will do for Walmart’s Giant-Sized Batman #4? 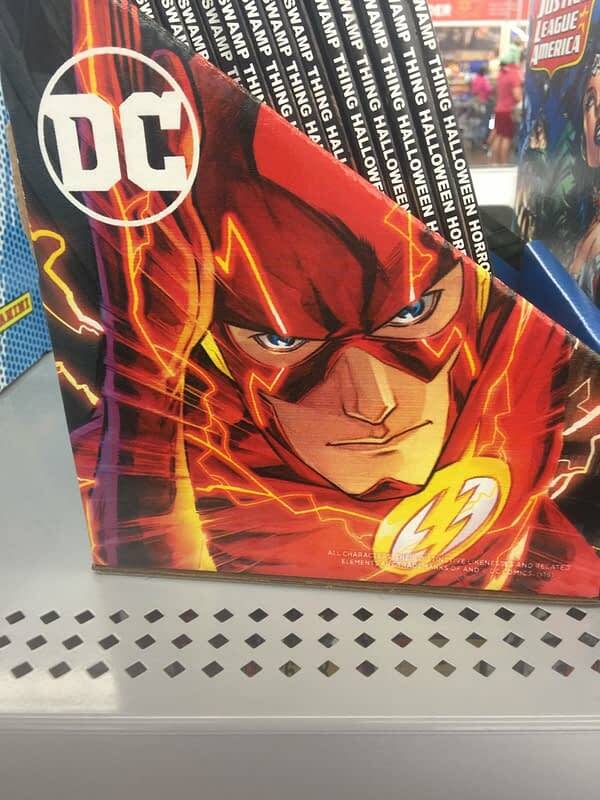 Maybe one day they’ll sell these in the UK’s Asda, owned by Walmart? 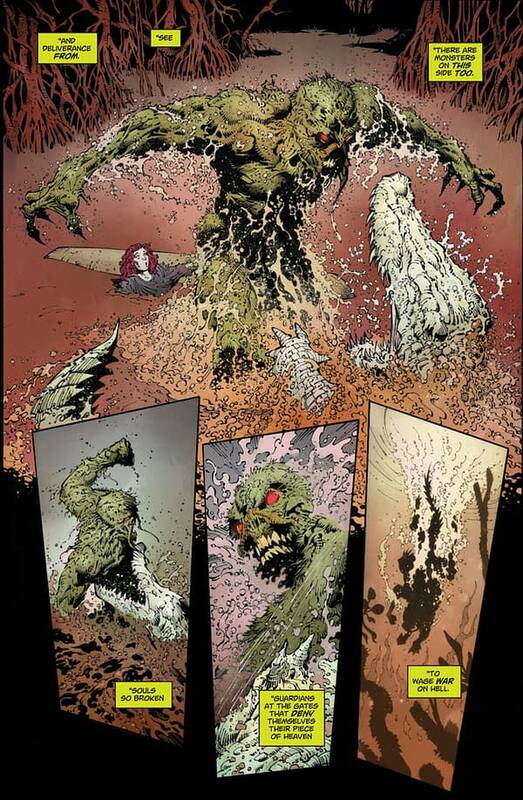 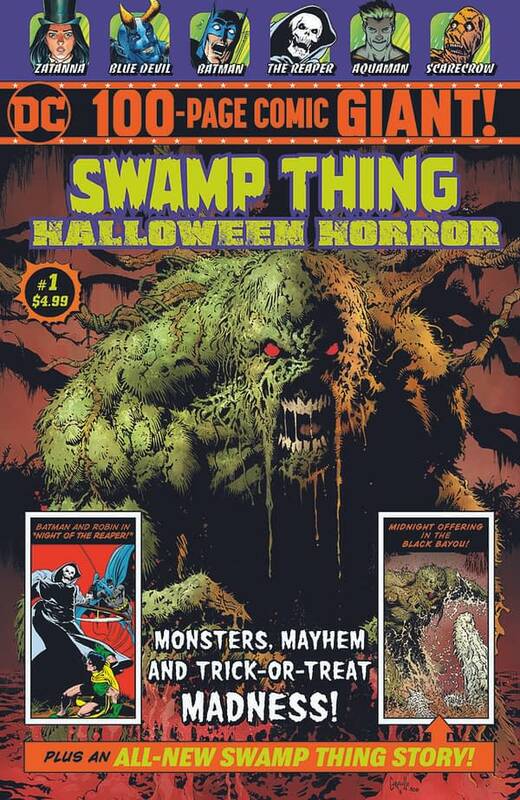 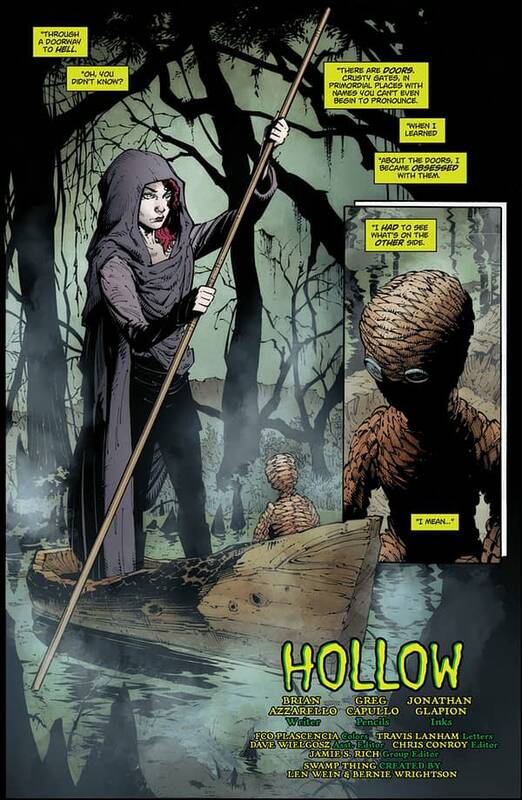 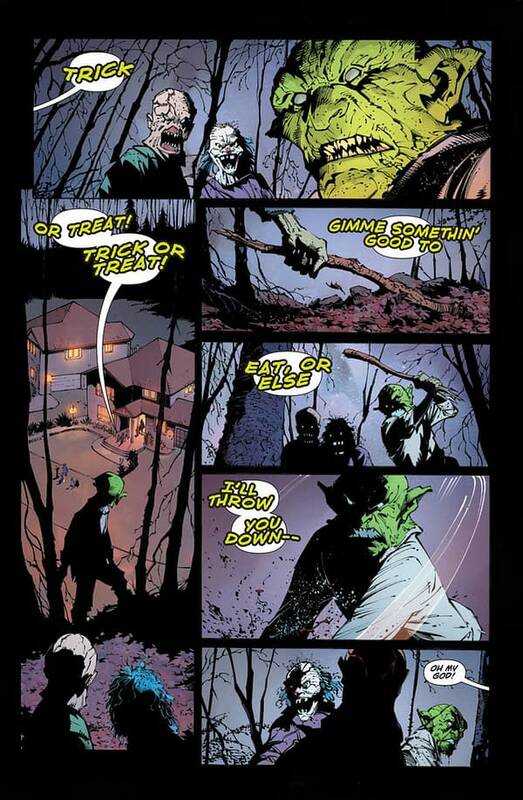 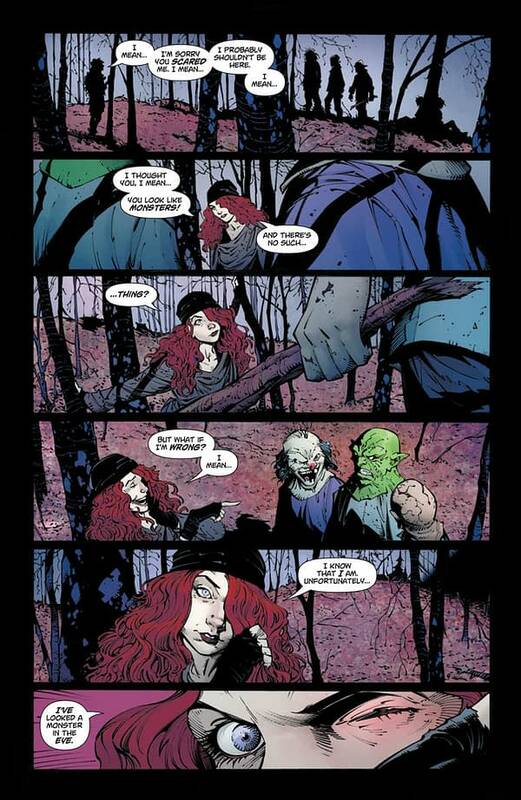 Hollow” is a 12-page story by Brian Azzarello and Greg Capullo appearing in the Swamp Thing Halloween 100 Page Giant Special appearing in Walmarts in the USA this week.